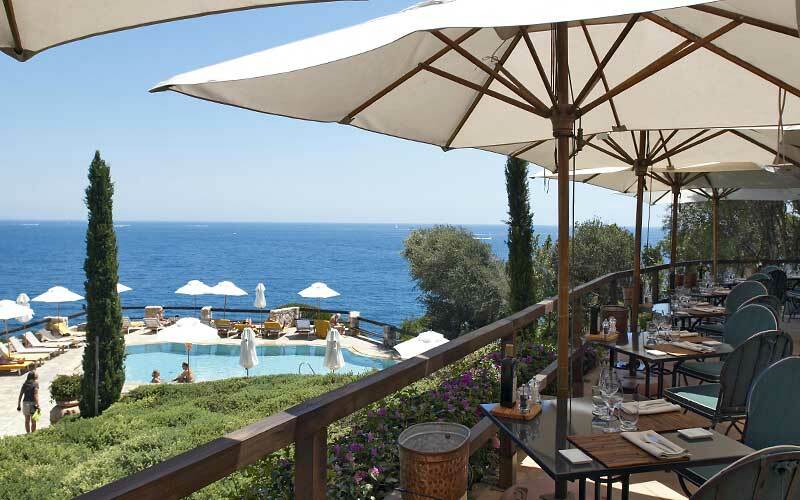 In the glamorous seaside resort of Porto Ercole, on Tuscany's Argentario peninsula, Il Pellicano is one of the most romantic 5 star hotels in the world. 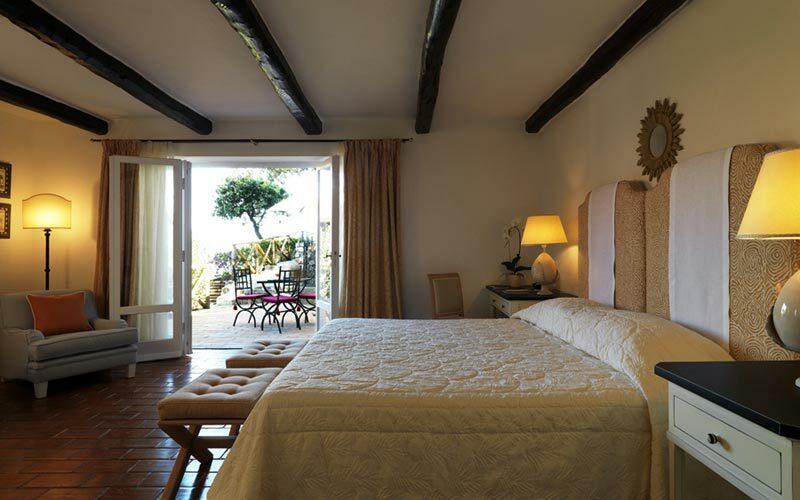 Hotel Il Pellicano was created by the British aviator Michael Graham and his American girlfriend Patsy Daszel who, after having met at Pelican Point in California, decided to find a similarly secluded location in Europe, in which to offer hospitality to a selected group of friends. Distributed in the main body of the hotel and six elegant villas, Il Pellicano's beautifully furnished rooms and suites are blessed with breathtaking views out over the sea and the hotel's luxuriant gardens. On your honeymoon? 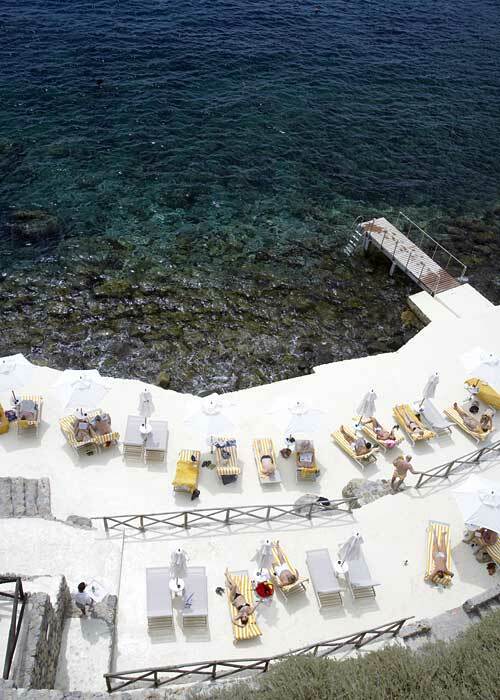 Book Hotel Il Pellicano's incredibly luxurious Master Deluxe Suite with private swimming pool! 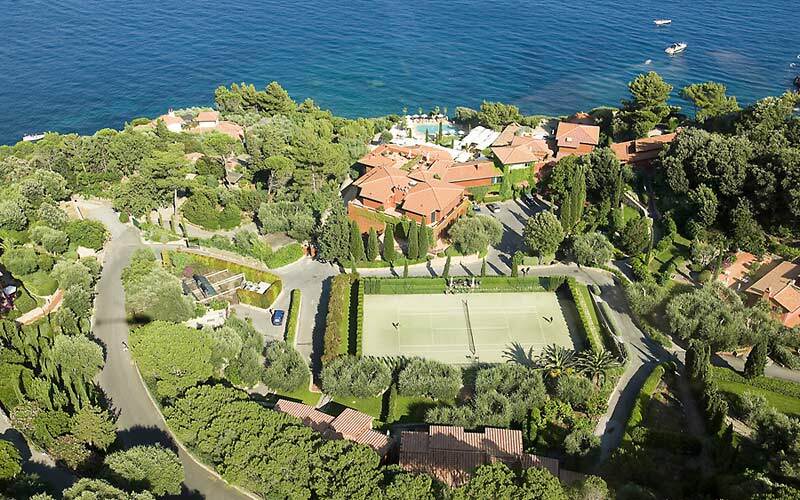 If you're not lucky enough to be staying in the Master Deluxe Suite with Pool, you can always swim in the hotel's gorgeous heated swimming pool instead - or in the sea, accessed by a lift which transports guests directly to the hotel's tiny rocky beach below. Book a table at Il Pellicano restaurant and you can expect to enjoy exquisite Mediterranean cuisine, more than worthy of its 2 Michelin Stars. In the summer months, meals are served al fresco in the informal Pelligrill. Wine lovers will want to visit the hotel's Cantina, to browse over a staggering 1200 labels and attend the head sommelier's daily presentations of the best Tuscan and Italian wines. For those looking for an exclusive environment in which to host an important meeting or event, the Hotel Pellicano has an elegant conference room with a seating capacity for up to 50 guests. In the last 30 days 125 people have visited this page. 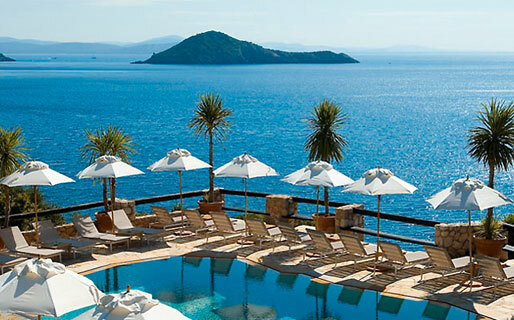 'Hotel Il Pellicano is located in Porto Ercole'',' on Tuscany's Argentario peninsula. The 'Island of Giannutri and the 'Island of Giglio''' are two of the most popular destinations for day trips from the hotel. Other attractions in the vicinity include the Orbetello nature reserve, the city of Grosseto, and the medieval town of Capalbio - home to the Niki de Saint Phalle's "Tarot Garden".